A smart door entry system not only allows you to answer the door from anywhere within your property, but also allows you to see and speak to visitors before opening the door without putting yourself, staff or a family member at risk. Door entry can come in three different variations; audio, video and with access control capabilities. Depending on your system, a visitor will initiate a video call via the external panel. The door can then be unlocked from the internal handset. 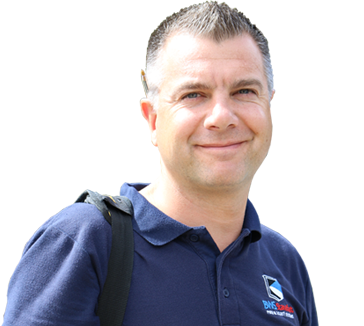 With a wide range of features and options to choose from, our specialist engineers will find the right product for your application. Our work with industry leading manufacturers enables us to provide you with a latest, tested and proven solutions. How will door entry help you? 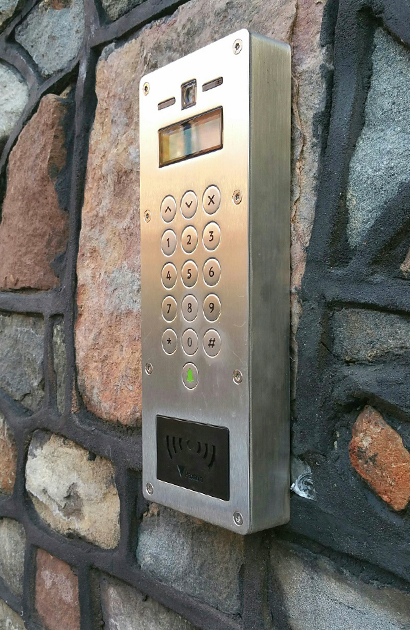 Where cables might be difficult to install, a wireless door intercom system can provide the versatile solution that is perfect for you property. Our engineers can provide you with a system that is tidy and avoids costly installation of cables.